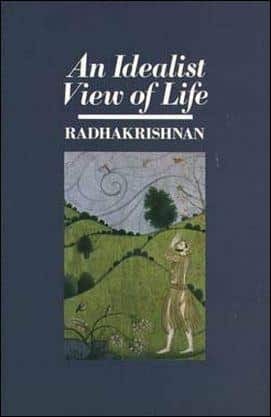 "An Idealist View of Life" is, surprisingly enough, one of the "milestones" in this book. After reading Bassham's brief discussion, I concluded it was a book I needed to seek out and read. After reading Bassham's brief discussion, I concluded it was a book I needed to seek out and read.